Previous PostWe’re legal!Next PostMYTH: Chickens are noisy. That it such a good idea!! This weekend has hit my girls pretty hard- suddenly high 80’s, and they’ve just been laying around under the coop panting for the majority of the day. I tried cantaloupe with them, which they loved and seemed to help- except then they got the “liquid poos” later in the day. I’m definitely going to try your mix! Last summer in Texas my chickens would have loved 90 degree days. We put out lots of water and a fan and bought them lots of watermelon. Thought about it afterwards and thought about taking some of their fonts and letting them ice up in the freezer over night and then let that melt. Your chickens sound smarter than mine- my girls seem to forget they have water when it’s hot out, just standing around panting until I put the water dish in front of them. We’ve got some 90 degree days coming up real soon, so I might try the freezer method. Mine love yogurt too! I think they forget where their food and water are kept. Silly girls. We have around thirty or so chickens, that we keep under our high porch. We are in California, where the temps get very hot. We have a fine water mister up on their ceiling, which they seem to appreciate. I sure wish I had known of these little tricks sooner. It was 106 again today, and they are forecasting it to be even hotter tomorrow. I will try to freeze some water bottles and see if that helps. 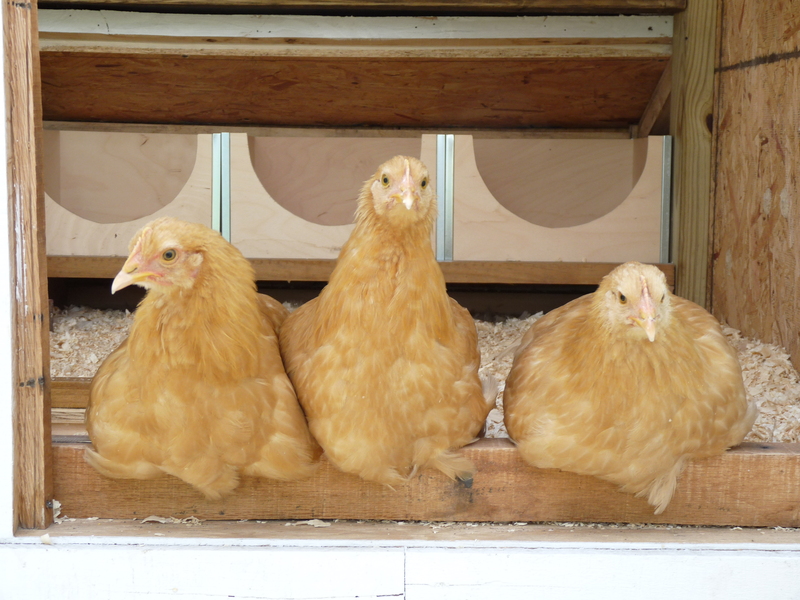 We have 44 degrees C tomorrow in Melbourne, Australia (About 110 F. ) Hope your advice works for my hens. I am in Arizona and the temps today got to 108. I lost one of my girls. Put a bird bath in their coop, sprayed down their coop, gave them frozen watermelon and the rest of them seem to be coming back around. Will try all the other ideas tomorrow morning. I also dunk my chickens in tepid water just like you would do a human if they have a high temp. Brought them inside a plastic tote. They cooled down. Filled their water container with cool water and all revived nicely. I now have frozen jugs of water for them to jump, sit or walk on in their coop along with a shallow plastic tub (old cat box) with no more than 1 inch of water with ice cubes floating around as a bird bath for them.. I also placed a plastic bowl lid upside down with a little waterin it under their water bottle to have them step onto as they get to their water bottle… for their feet to cool off as well. I have a fan on all day and all night. Make sure their vents in coop have a cross breeze. Next purchase will be a mister from tractor supply. Cost about 7 bucks for a wrap around style that you can hook to a garden hose. I go all out for my girls. Absolutely love tractor supply! Here in Elpaso we get alot of heat and these last few days it has been relentlessly hot so thanks for the tips!